Born and raised in Warm Springs, Mr. Tom has lived his life on the Metolius Bench in the Seekseequa District. He built his home on the land where his Parents and Grandparents lived as dry land farmers and cattle ranchers. He attended the Warm Springs Boarding School and also attended the high schools at Madras, Chilocco and Chemawa. He received an Associate of Science degree in construction technology from Portland Community College and later became a Certified Building Inspector and Home Appraiser through Chemeketa Community College. He has also obtained licensing to do mobile home and wood stove installation inspections. He completed the Warm Springs Small Business training and started LHTom Construction. His company has provided appraisals for Warm Springs Tribal Credit, local off-reservation insurance companies, and the Tom Quarter Horse Ranch. Over the course of his career, he has held many positions with many organizations ranging widely from a laborer to logging to working for the Carpenters Union, Local #306, Washington State Union, Southwest Union, and many Tribal TERO jobs throughout Indian Country. Here at home, he has worked as the Tribal Building Inspector and Tribal HUD Housing Senior Program Coordinator. He has worked on several building projects including the Museum, Travel Plaza and the Early Childhood Center. He has also served as Chairman for both the Range and Ag Committee and for six years to the Land Use Planning Committee. As a child he was raised to know his cultures from the Paiute side and Grand Ronde side in addition to the traditions of the Warm Springs Tribes. He is an avid hunter and provider for his family. 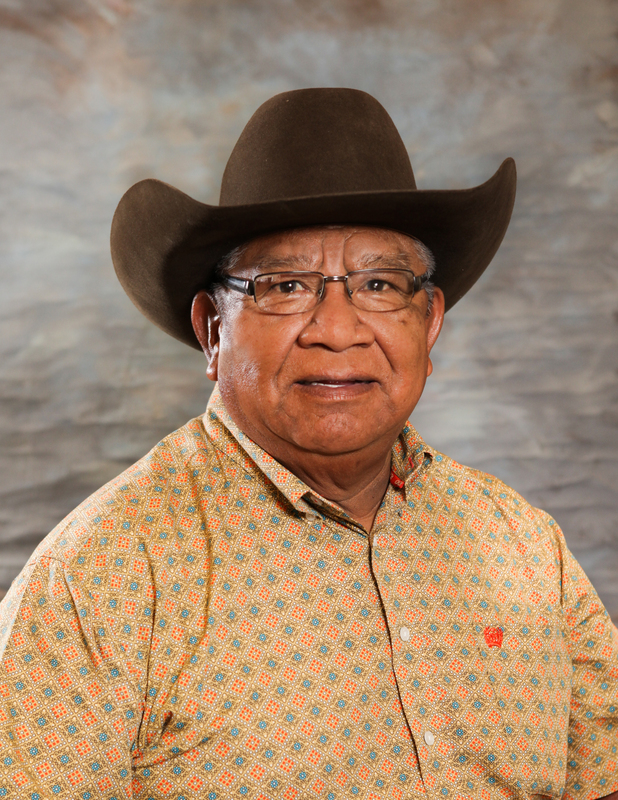 Horsemanship, rodeo and powwows have been long standings traditions of his family and he has proudly carried over those traditions to his children and now his grandchildren.